We are very pleased to share with you news of our office refurbishment. Having built the offices 11 years ago, we felt it was time for an update. 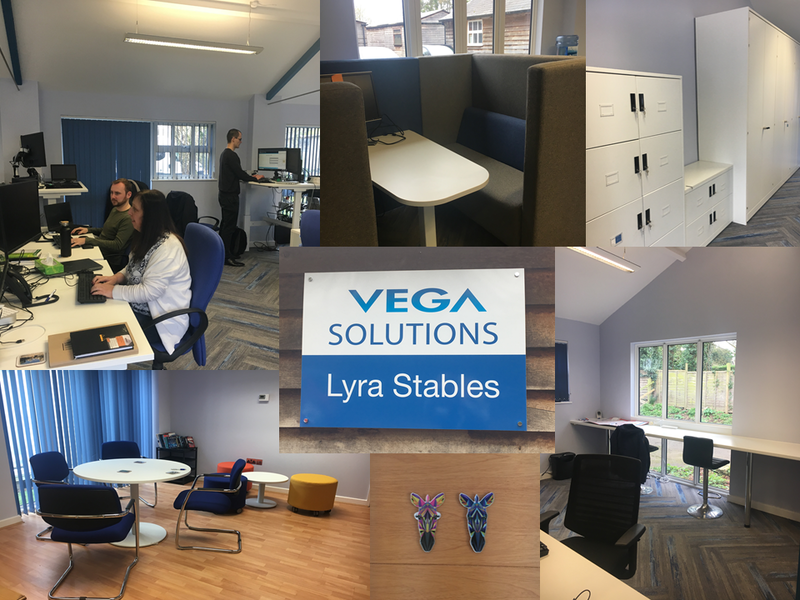 New flooring and fresh paint along with lovely new electric sit/stand desks gives a light fresh working environment, with a bright breakout area and a meeting pod. Our light airy meeting room has new furniture as well and gives us good space for those planning meetings. We are proud of our country based office and welcome visits from clients and prospective clients.